From its Premium Business cabin to the economy experience, LATAM Airlines Group delivers a comfortable, entertaining flight. Learn more about the onboard experience on South America’s premier airline. 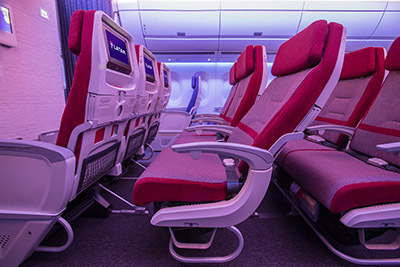 It’s guaranteed to be a comfortable experience onboard LATAM’s Premium Business, boasting lie-flat seats that convert to a bed up to 23 inches wide and up to 76.5 inches long. 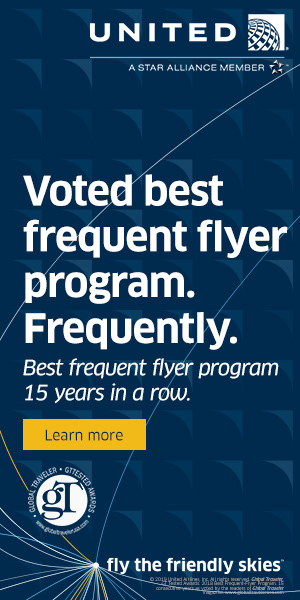 Additionally, the distance between seats was increased to 74 inches, well above other airlines. More than just sleep, the entire cabin was specifically designed for a truly restful experience. With the state-of-the art entertainment system, enjoy a wide variety of movie, TV and game options. Each seat boasts a 15.4-inch, high-resolution display, paired with the provided noise-reducing headphones and an audiovisual system. A USB connection and outlet at each seat offers the option to recharge. A quality of service few airlines can deliver, that’s LATAM’s promise, and its specially prepared menus help the airline fulfill it. Natural ingredients from South America pair with regional wines selected by the only Master Sommelier in Latin America. 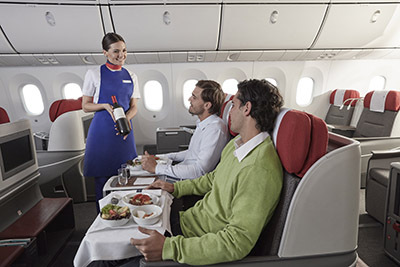 LATAM’s premium-economy cabin offers extra space for your comfort on regional routes. 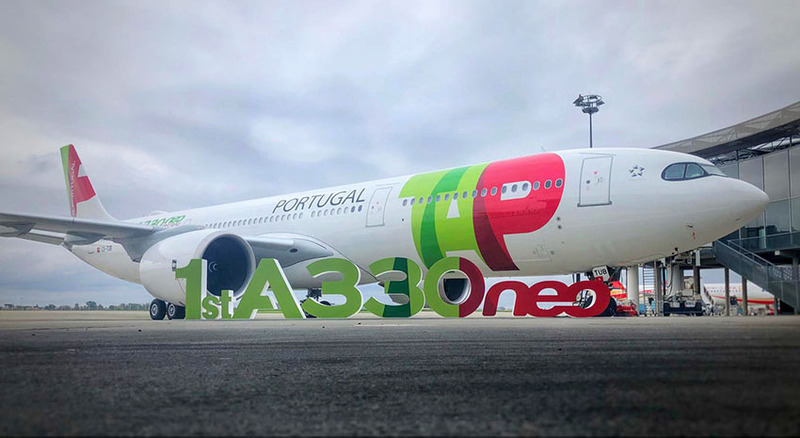 With room for 12 passengers, it also offers an exclusive experience — the middle seat is blocked and transformed into a table for additional space and added comfort. Some aircraft offer a universal, in-seat connection for charging computer batteries and other devices. 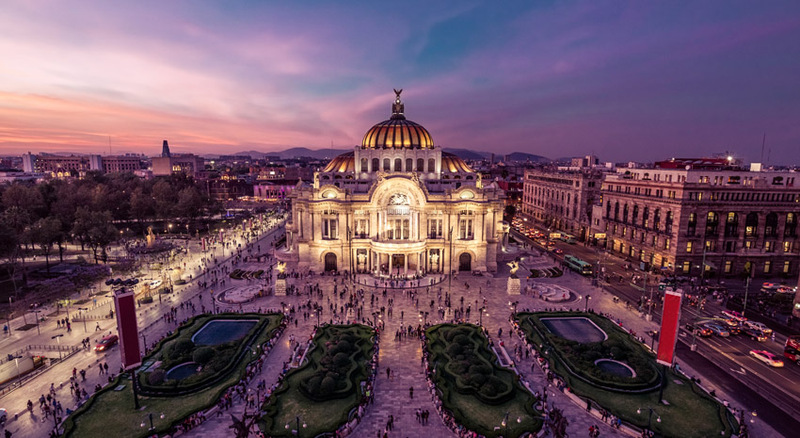 This class of service also offers some premium perks, including access to VIP lounges, priority check-in and boarding, Premium Business onboard service, LATAM Pass miles earned at 125 percent and an enhanced baggage allowance. 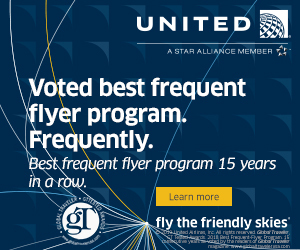 The seats feature large in-flight entertainment screens; a wide selection of magazines and newspapers are available. 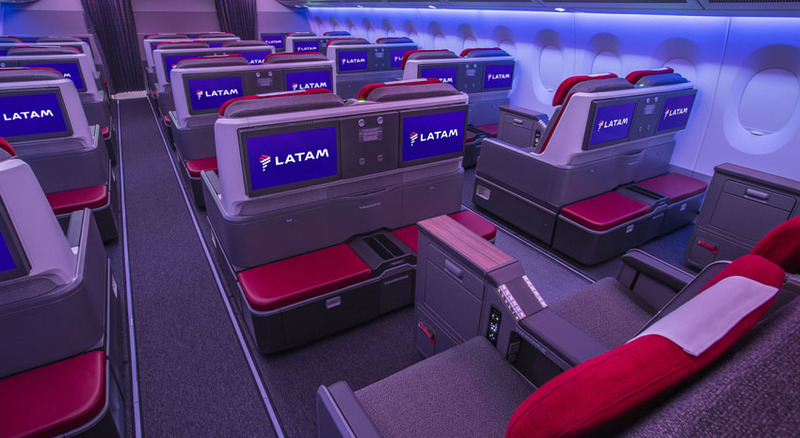 LATAM’s economy class features updated upholstery, more entertainment options and friendly service. The ergonomic, reclining seats with an adjustable headrest are designed for maximum comfort. Time and distance disappear onboard LATAM’s economy cabin, thanks to individual entertainment systems with more than 150 movies on offer, as well as TV shows and games updated monthly. Great food complements the entire experience. What are you waiting for? 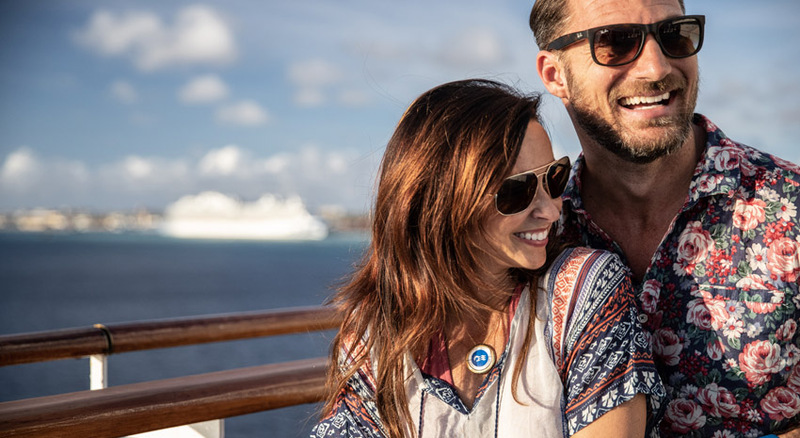 Book your flight to discover South America with LATAM today at latam.com.